Chilled Driving Tuition provides outstanding quality driving lessons and intensive driving courses to people in the Norwich area. They have an excellent team that provide you with the very best service available. Alan is specified as the websites creator. 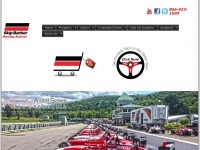 two profiles were found for Chilleddrivingtuition.co.uk in social networks. Among other social networks the website is represented in Facebook and Twitter. 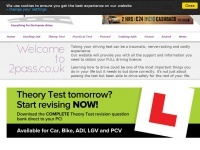 The web server used by Chilleddrivingtuition.co.uk is run by RapidSwitch Ltd and located in Great Britain. 17 other websites are located on this web server. Most of them are provided in the english language. 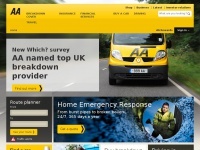 The websites of Chilleddrivingtuition.co.uk are served by a Apache server. The HTML pages were created with the latest standard HTML 5. The website does not specify details about the inclusion of its content in search engines. For this reason the content will be included by search engines. 2pass.co.uk - 2Pass for Lear­ning to Dri­ve, dri­ving les­sons, dri­ving ..